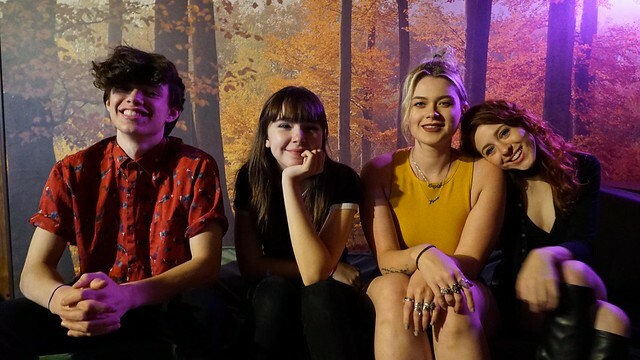 LA’s Cherry Glazerr blazed a gallant musical jaunt through DC! 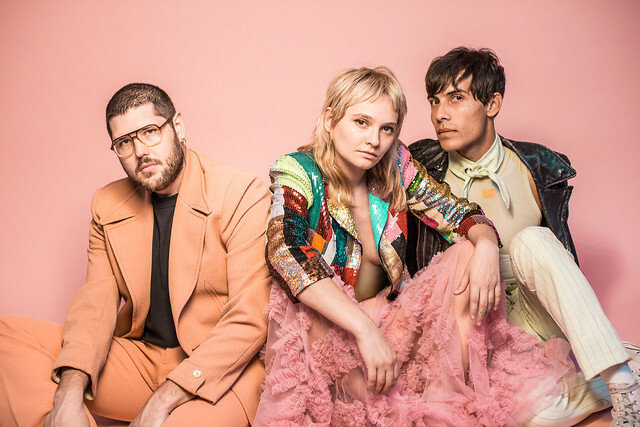 U Street Music Hall will play host to the Los Angeles garage/indie rock band, Cherry Glazerr. 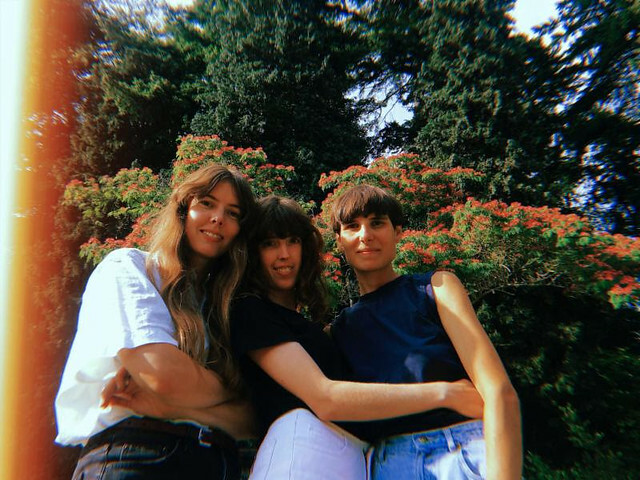 The Courtneys, bringing their garage rock/pop sounds all the way from Vancouver, B.C., swooped into our little blurb and played a festive and energetic show on Saturday, December 8th! 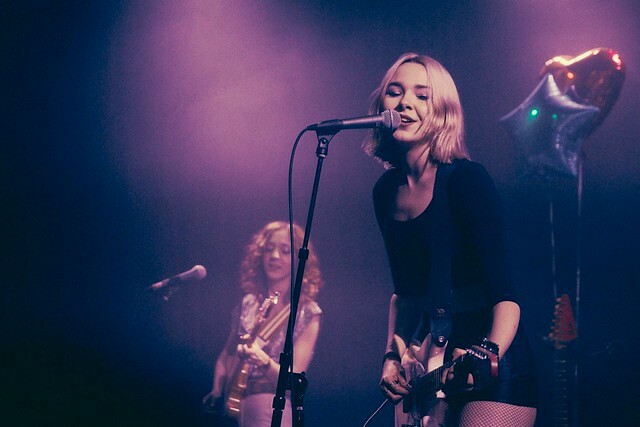 The Regrettes didn’t regret playing in DC, they’re back! The blazing guitars of The Kills are a hard habit to break, and why would you want to anyway? The punk, garage rockers The Regrettes come to DC on June 6th! 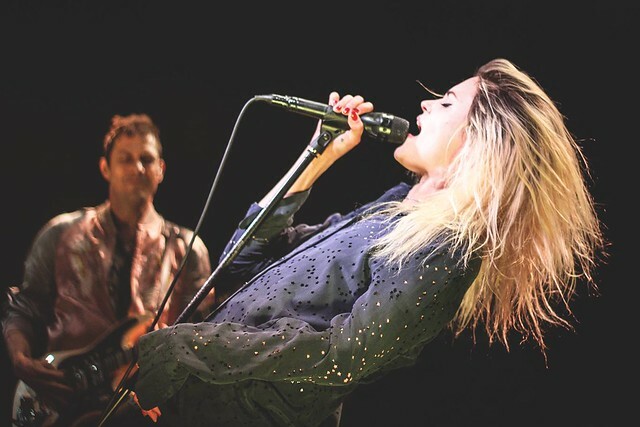 The Kills are coming back to DC!